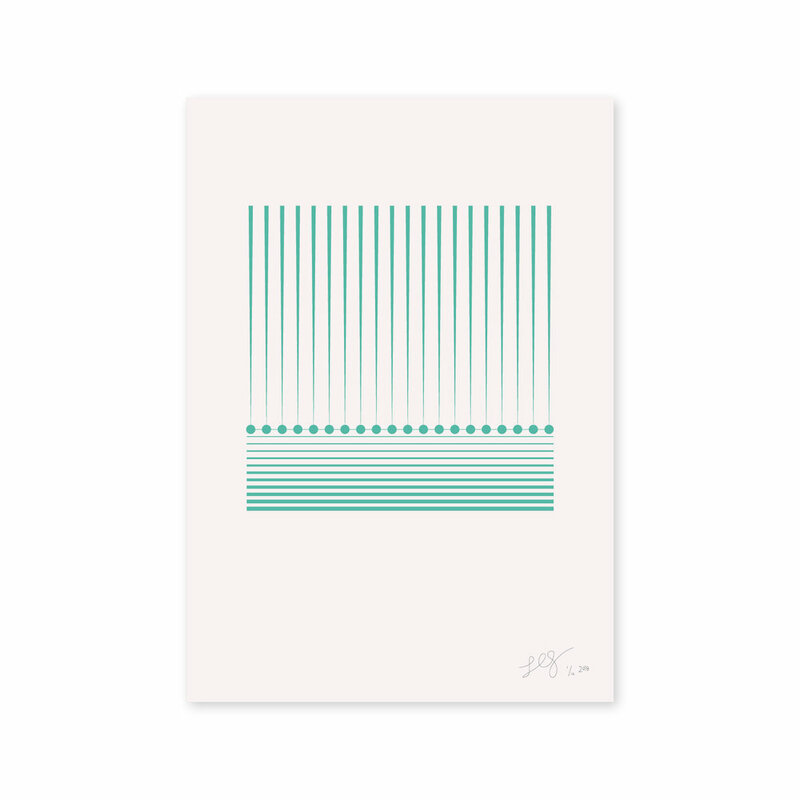 Due to popular request, we're doing a print run of Leah's work from the Prayer Week Isaiah 55 station, with proceeds covering the cost of print and donation to our Gratis Free Store. Pre-orders close Wednesday March 14, so that prints will be available for collection from Sunday March 18. We’ve had a vision for a place in Auckland City that blessed our city and helped us live out life together. We wanted that place to be a space of prayer, connection and hospitality. Good news: we have it. We have just signed a lease for 17 Mercury Lane, right in the heart of Auckland City. God has been all over this process and we are so excited by all that He has done making the path straight and answering our prayers - especially #prayforElliot. The place is perfect for our vision and ticks so many boxes from your feedback to our survey. We’re going to leave a lot of it as a large fluid space for you to do what you see in it. ...all for the cause of blessing the city as people of prayer, connection and hospitality. So we’re going to spend the summer break painting it, building a simple fitout and beginning to create our prayer room. If you want to make a special contribution to the Community Hall project, or give us a hand, let us know. What a wild way to finish 2017 and start 2018! One of the key truths running through the Scriptures is this: what's on the inside determines what happens on the outside. As a church community there are a heap of things we do: There are practices we do together, liturgies we repeat and ways-of-doing-things the way we do. For all of these things we do there is a why, there is a value, there is an inner-reason. There is a heart to the matter. In this new series at Central Vineyard we are exploring eight important kingdom values and how we embody them together. We have some new speakers from in our family contributing, bringing us the value they are most passionate about by exploring the Scriptures and celebrating our stories. Message series: "In Jesus, amen." Prayer. A word that conjures up all kinds of responses, ideas and feelings. For some, it's everything. A well-worn path. For others, it's complicated. A frustrating practice. This question is the heart of our new series. We want to look at the prayer life of Jesus and let Him mess with our own ideas and practices of prayer. Seeing as the normal Christian life is with our new identity "in Christ", we want to experience what it is to pray as He showed us is possible. As Jesus did, let's do. Recorded and mixed by Vivek Gabriel. For the last two Sundays of July we have guest speakers coming to share at our Central Vineyard gatherings. On July 23 we have Scottie Reeve. Scottie leads Blueprint Church in Wellington and recently wrote 21 Elephants: Leaving Religion for the reckless Way of Jesus. On July 30 we have Sam Harvey coming up from his new-home in Napier, where he has just relocated his family to plant a new Vineyard church. Sam used to be at Grace Vineyard in Christchurch. We're looking forward to having them, don't be missin' out! It's school holidays at the moment, which means it's halfway through 2017. Yikes. As a milestone in our year, we use this halfway point as a moment to look back with gratitude on what has happened so far and look forward to what is ahead. We want to share a bit about what's been important so far, we want to tell you about a couple of big things coming up that we are really excited about, and we want to do something for the first time in the life of our family: bless and commission some of our leaders, Alisha and Rob Wiseman. It's such a good occasion we have ordered in some epic donuts for a mini-party afterwards. It's one of those special family moments not to miss, we'd love you to be there and celebrate Half Time. At Central Vineyard we value listening to several key voices. One is the voice of God through His Spirit. Another is the voice of God through the Scriptures. The other is the voice of each other as we witness through our stories. We value hearing every person's story and believe every story is a treasure – because stories are glimpses of truth and reality. We also wonder what would happen if every person valued their own story. For June, we're going to look at the power of stories and how we can become better story-tellers of the hope we are living in Jesus. The first generation of church was cranking along, numbers being added daily. It says that they got to 3000 people — not a gathering of 3000 together in one place, but 3000 gathering together in smaller groups all over the city. Where were they? This was well before the days of church-buildings and hall-hires. They were in upstairs-food-halls and each others homes. Archaeological findings show us that they literally knocked out walls to make room for everyone. People who weren’t meant to be together in society were in the same room and beginning to call each other brother and sister. They were a community of enemies and strangers who were becoming friends and family. They were the people who were making room for anyone. Making Room is our new message series, exploring this kind of Biblical hospitality and what it can do. Baptism Gathering at Long Bay to celebrate the baptisms of Susie, Vicky, Andrea, Marcus and Caleb.